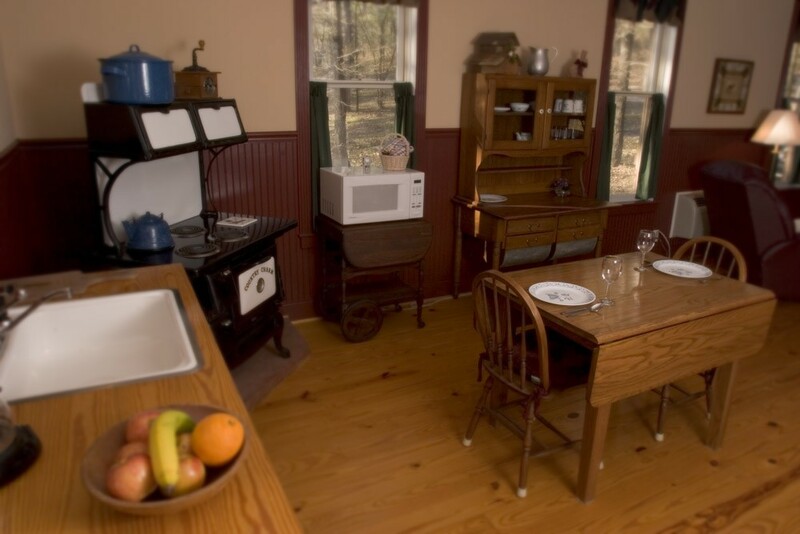 This cozy place is a traditional Ozark Mountain cabin. 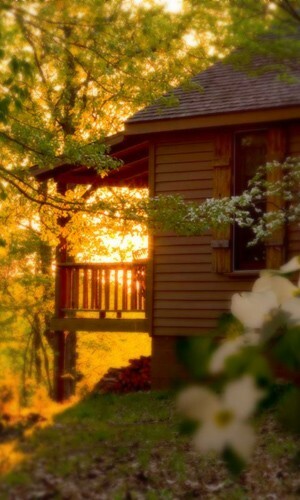 Built of native red cedar, it has covered front and back porches and is the most secluded cabin at Silver Ridge-the cedar swing on the back porch is your private sunset spot to truly get away from it all! 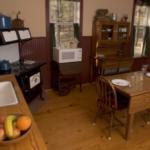 The complete kitchen centers around an antique wood-fired stove, updated with electric burners. 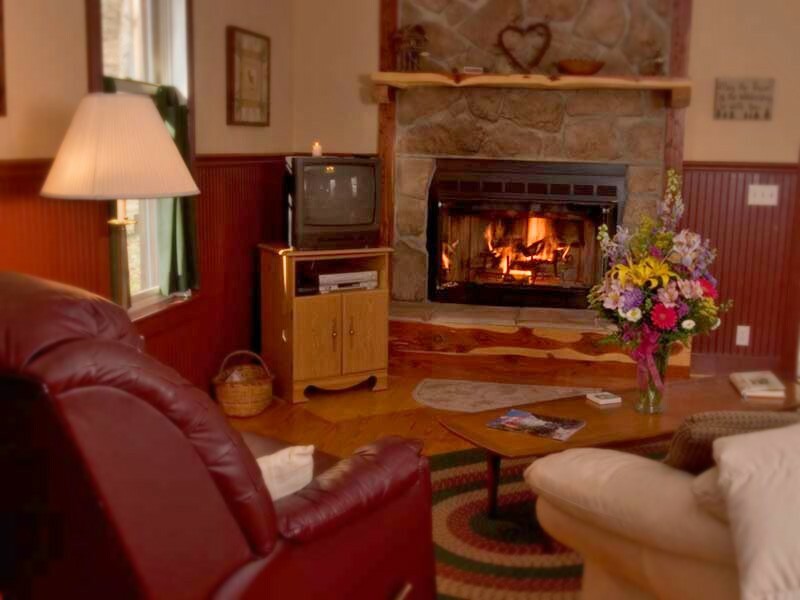 The living room features a large native stone fireplace and we provide plenty of firewood on those cold mountain nights from October through April. Watch a movie, or simply take in the serene surroundings through the large picture frame windows. 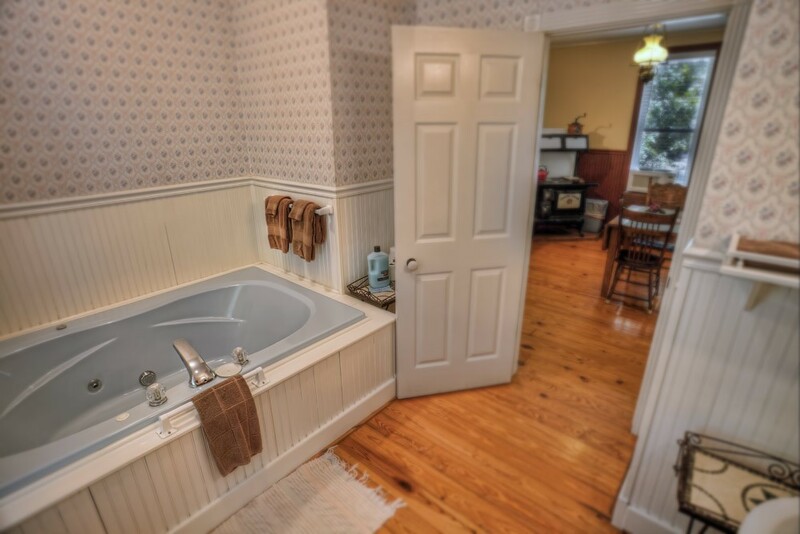 The bath features a 4' x6' double jetted spa tub, near another picture frame window-enjoy the great outdoors and privacy from your tub! 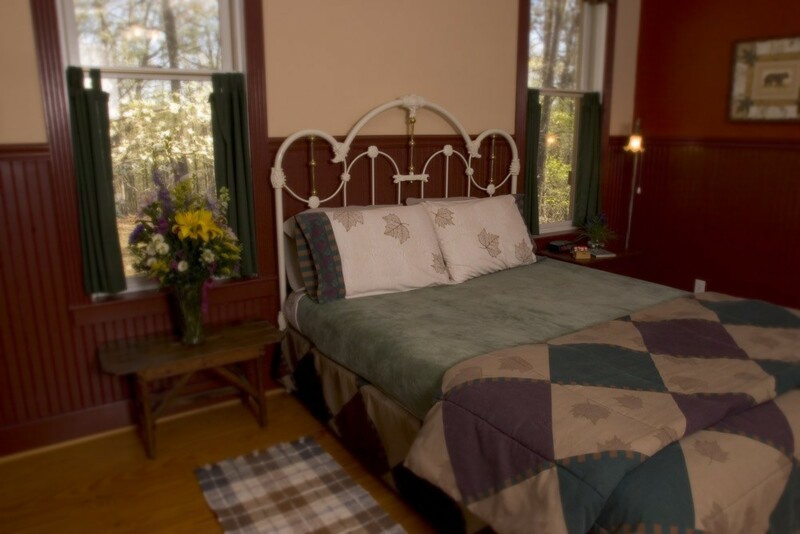 In the bedroom, a queen size brass and wrought iron bed sets the mood. The perfect evening is complete with the sound of your crackling fire... On the porch you will find a cafe table, chairs, and a charcoal grill. 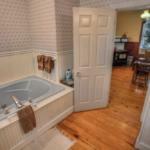 You will want to linger here as the deer pass by on the way to the spring in the hollow. Then, in just a shake of a deer's tail, you realize that this is your new favorite place to be.